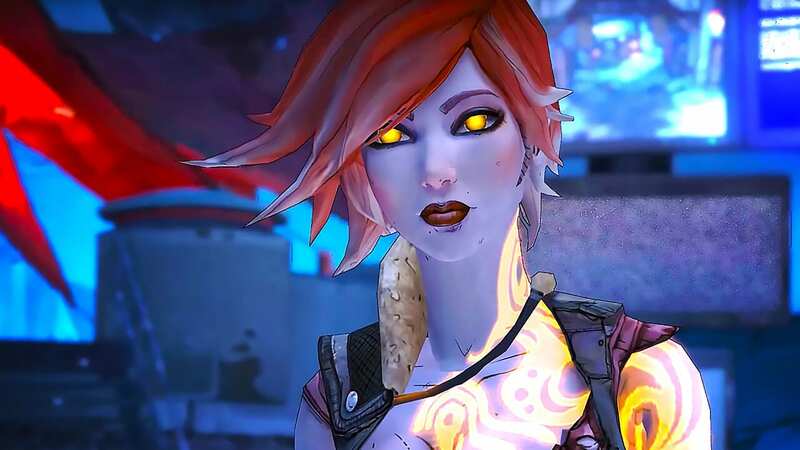 After the long-awaited reveal of the Borderlands 3 trailer, franchise developer Gearbox seems intent on maintaining a “and the hits keep coming” tone. Hot on the heels of the sequel trailer, the developer additionally revealed that a remastered version of the original Borderlands: Game of the Year Edition would be arriving on PlayStation 4, Xbox One, and PC on April 3. This complete version of the game follows the same theme as 2015’s Borderlands: The Handsome Collection, which brought both Borderlands 2 and Borderlands: The Pre-Sequel to Sony and Microsoft’s platforms as well as Steam users. It will feature a visually updated version of the original game, along with all four DLC packs that had originally released: The Zombie Island of Dr. Ned, Mad Moxxi’s Underdome Riot, The Secret Armory of General Knoxx, and Claptrap’s New Robot Revolution. Gearbox stated that the remastered classic will also bring some new weapons and other additional quality of life improvements like a mini-map. Not enough shoot-n-loot glory for your tastes? Well, fret not friends, because speaking of the Handsome Collection, the two titles within that two-pack will be receiving a free visual update on April 3rd as well. This update will raise the visual fidelity of the game’s textures on all of the aforementioned platforms (PS4, Xbox One, and PC). These visual fidelity augmentations are likely to be used as ramp-up hype for pushing Borderlands 3, and I can probably speak for a lot of gamers when I say that it’s definitely working. Gearbox seems pretty intent on bringing their famed shooter-looter back into the forefront of gamers’ minds, and with three big announcements in a row, it’s looking like they’re going to succeed in doing just that.